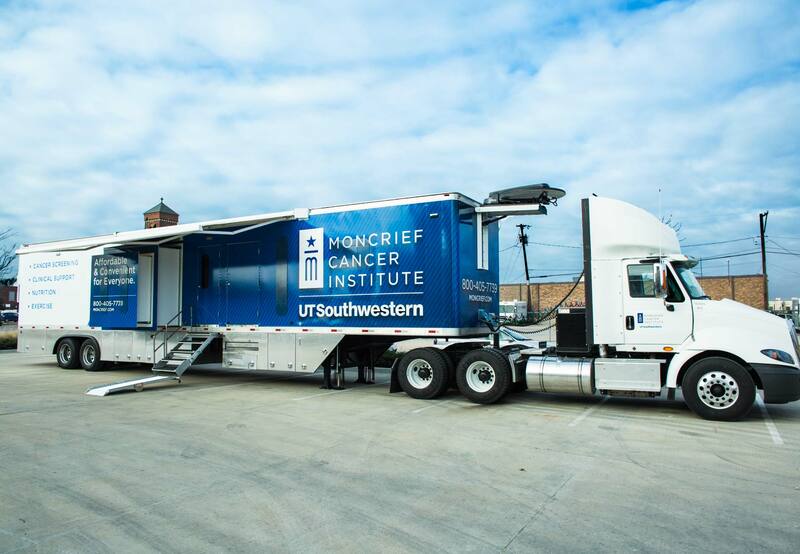 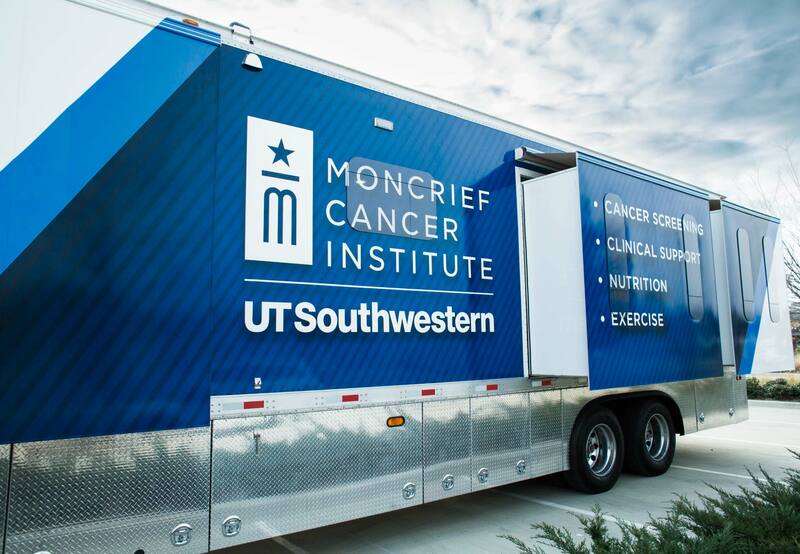 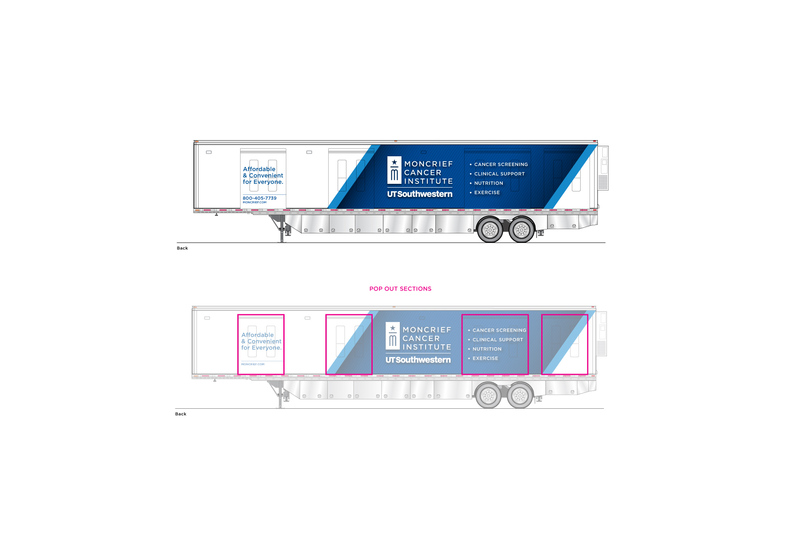 Mobilizing Cancer Care - Schaefer Advertising Co.
Congratulations to client and Near Southside neighbor, Moncrief Cancer Institute, on their brand-new, state-of-the-art mobile clinic! 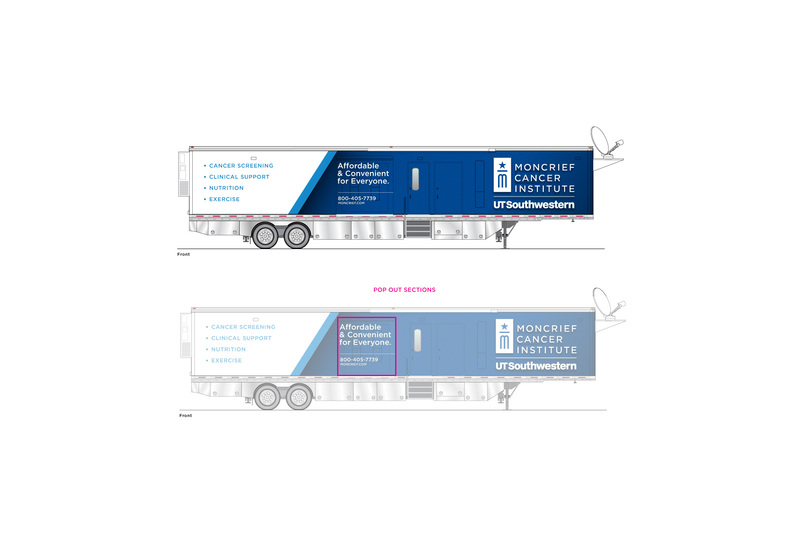 We may have designed the outside, but the inside is the exciting part. 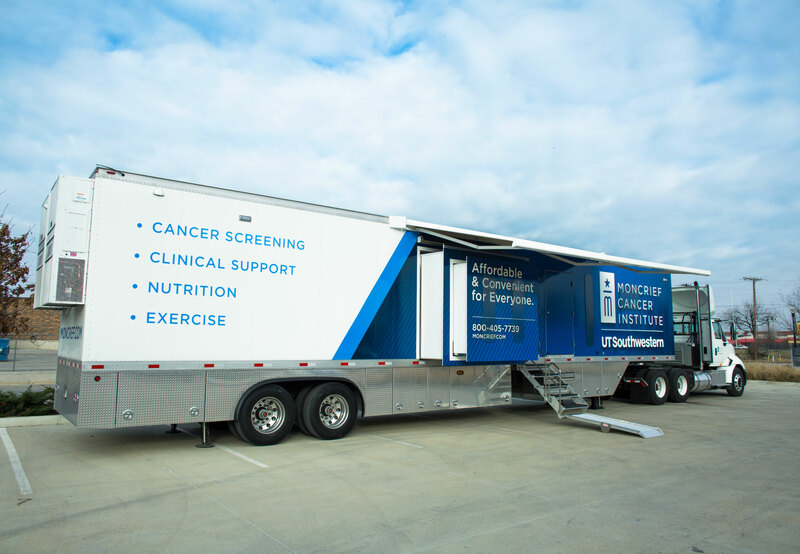 Soon, services like cancer screenings, one-on-one exercise sessions, personalized nutrition planning, clinical support and more will be coming directly to the people of Tarrant County and surrounding areas. Do you know your Zoophabet?